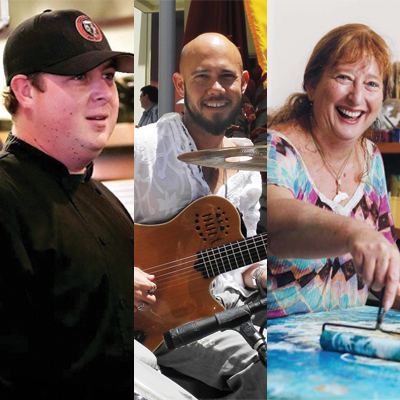 -Where: Cafe Merlot, 13330 Paseo Del Verano Norte, San Diego, CA 92128, United States. 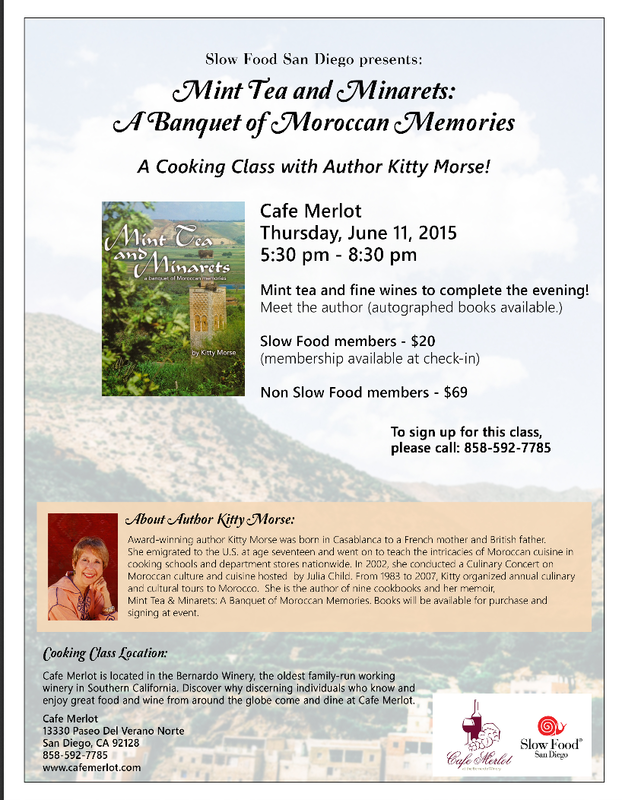 Cafe Merlot is located in the Bernardo Winery, the oldest family-run working winery in Southern California. For other cooking classes and wine parings see their website. 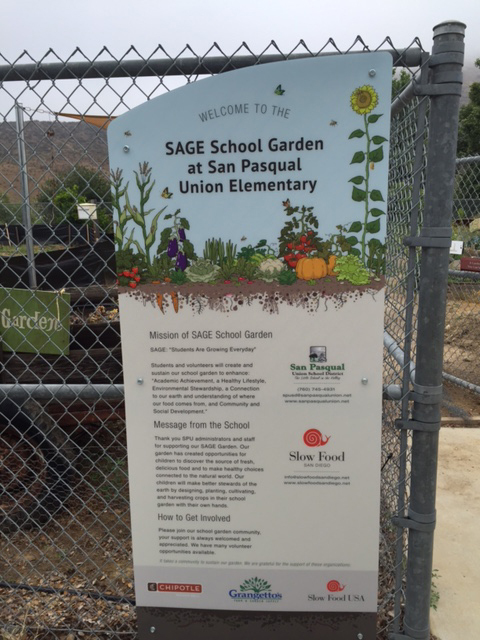 This is the garden sign for SAGE garden at San Pasqual Union Elementary from Slow Food and Chipotle. We have been working with this school garden over the past year. The sign is up and it’s amazing! Thank you so much to Slow Foods and Chipotle for the donation of this beautiful sign. Thank you Lisa for picking it up and installing it. We look so professional now! 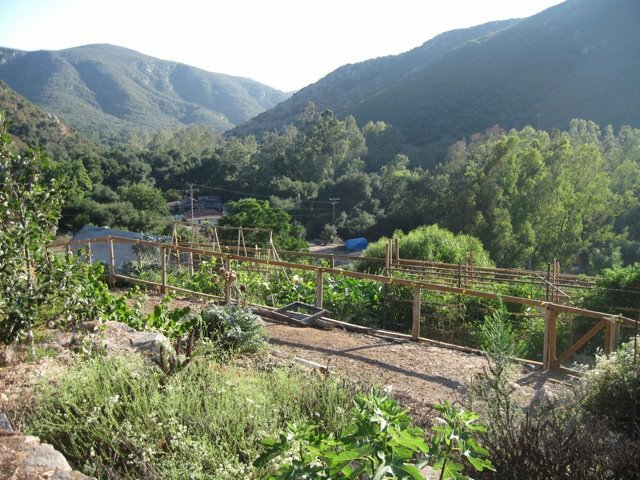 Kickstarter – Cyclops Farm Organic in Oceanside. During March 2015. Kickstarter was successful for Cyclops Farm.